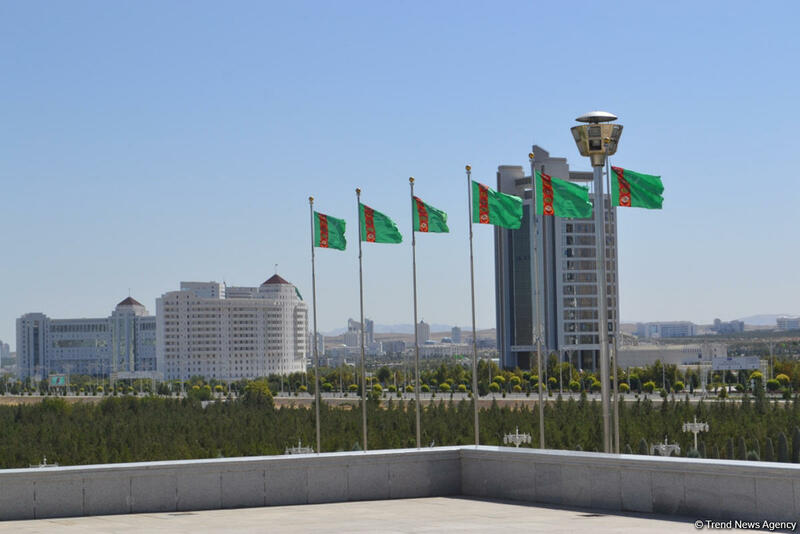 French-based Bouygues company is implementing the construction of a congress center, a hotel, and the administrative buildings of the Türkmenbaşy and Senagat banks in the business district of Ashgabat, Trendreports referring to the Neutral Turkmenistan newspaper. The complex of buildings of the international congress center and a fashionable hotel will be built on Chandybil Avenue. As per the contractual agreement, the facilities are to be commissioned in 2020, and the banks in September 2019. Bouygues has long been represented in the Turkmen market. The French concern has implemented a series of projects, the total cost of which exceeded several billion US dollars. Among the implemented projects, there are the presidential quarter, the administrative center in the downtown part of the capital, the university campus, a number of hotels and factories. Ashgabat is the largest administrative, political, transport, commercial, scientific and cultural center of Turkmenistan. One of the leading sectors of the economy here is the industry: the industries specialize in the production of light industry and food industry products, as well as products of engineering, metalworking, woodworking, pharmaceutical and building materials industries. The largest closed-type Ferris wheel in the world is located here in the Alem cultural and entertainment center, along with the huge eight-pointed star of Oguzhan adorning the capital's television and radio center, which are included in the Guinness Book of Records. The Turkmen capital distinguished itself by the world's highest concentration of white marble buildings and a unique fountain complex on the way to the airport.